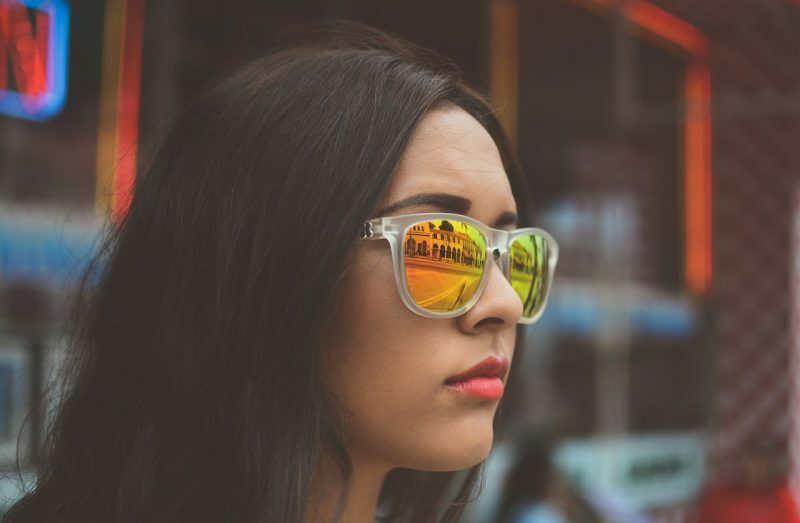 If you know Primark, you already know it’s famous for affordable clothes and accessories, and for an interesting offer when it comes to beauty. 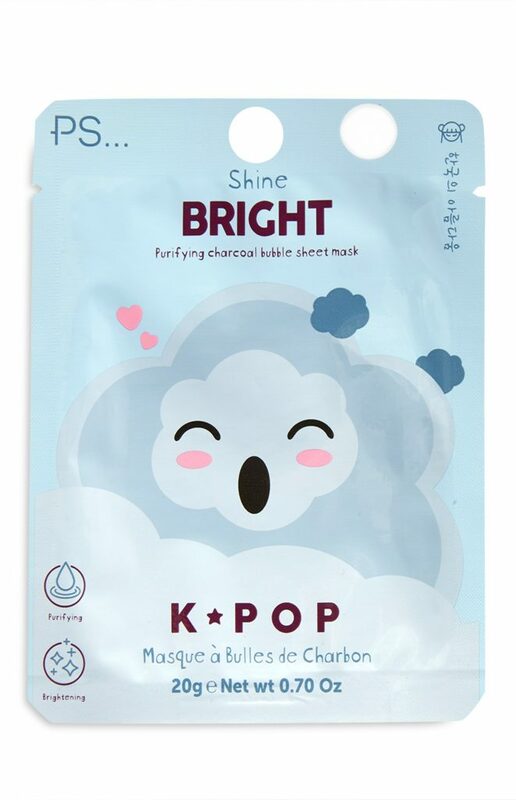 Primark has launched a new beauty range, simply called KPop, which includes a lot of cool products from South Korea. The KPop collection by Primark includes basic products, but also more advanced ones: all of them come from South Korea and prices start at 3.50 € (3 $, more or less) for the makeup, a little less for the skin products. 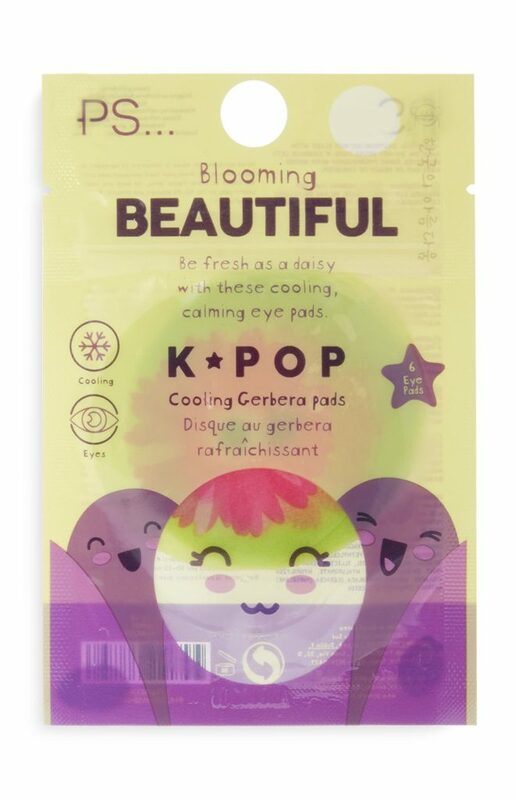 A range of Korean sheet masks is available on Primark worldwide and it includes at least a snail mask, an aloe one, a Hyaluronic Acid one: prices start at 1.50 € and the quality is high. 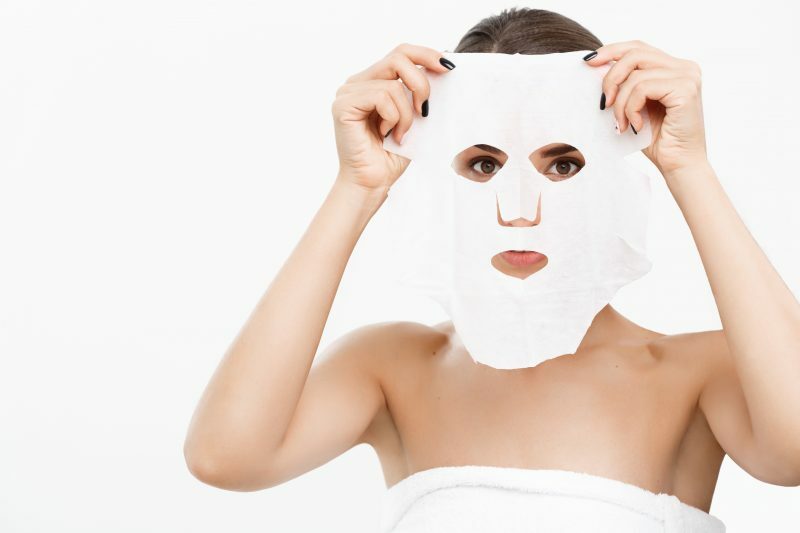 The Bubble Sheet Face Mask is just perfect for greasy skin: it can be easily applied, doesn’t fall off and it gives you a perfect face complexion after the use. 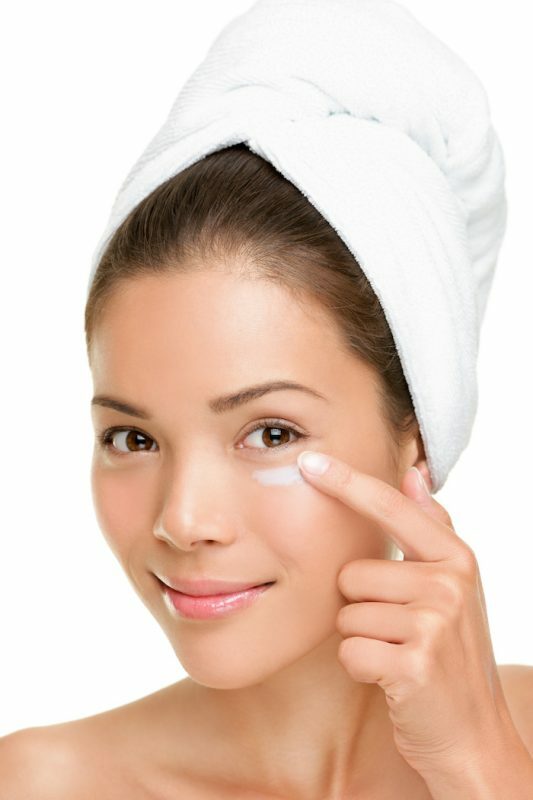 A range of other products is available in terms of skincare: Eye Patches, a Bathe In Beauty Kit with three different products, Blemish Patches to clear the skin, and so on. 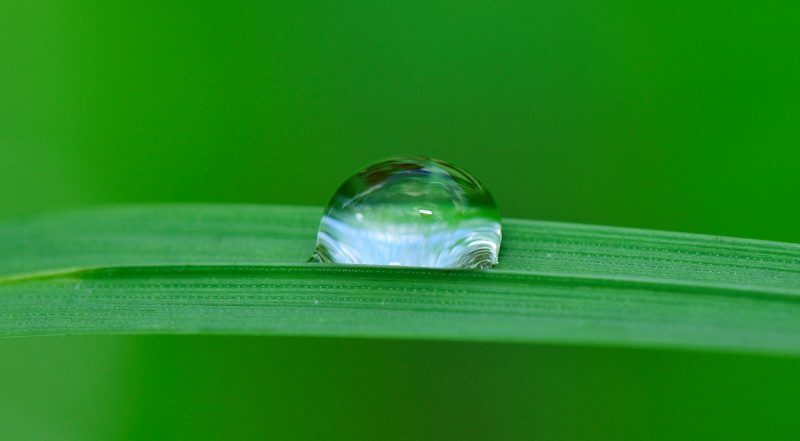 As you can notice, the package is also Korean-inspired and it focuses on cuteness at its best. Let’s move onto the Korean makeup available at Primark. 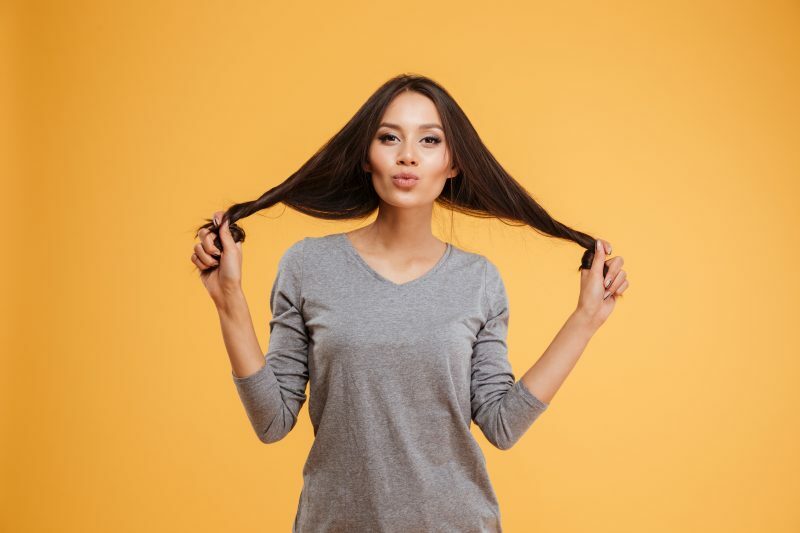 The must-have seems to be the Cloud Cream, with a matte finish that allows you to use it on your face to contour and color, but also on your lips to create a smooth surface. Available in two colors, Sunset (coral) and Dreamy (pink) [Apparently available only in Ireland]. 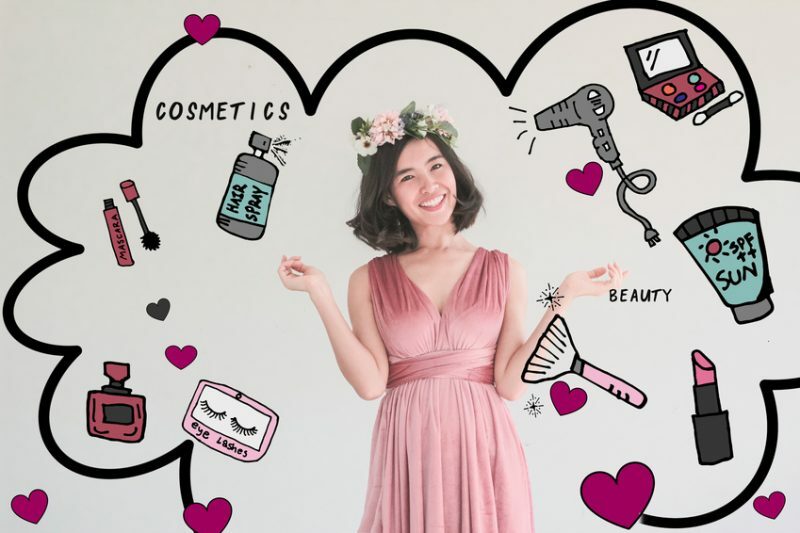 The KPop Pillow Talk Liquid Lipstick is what you expect from a Korean lipstick: infused with Vitamin E, the lipstick is similar to the one from Peripera, but of course, it lasts a bit less and it can be used to give a touch of light to the lips. The new range also includes pastel eyeliners and cherry-scented palette. 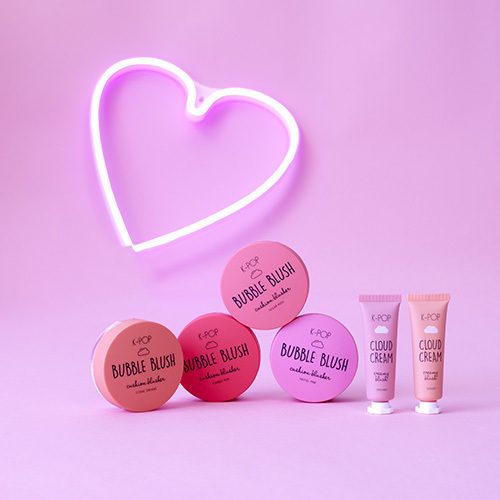 The 12-piece lineup also includes Jelly Prime Time, a jelly primer packed with B3 and Hyaluronic Acid,, and Beamin highlighter, a shimmer powder. 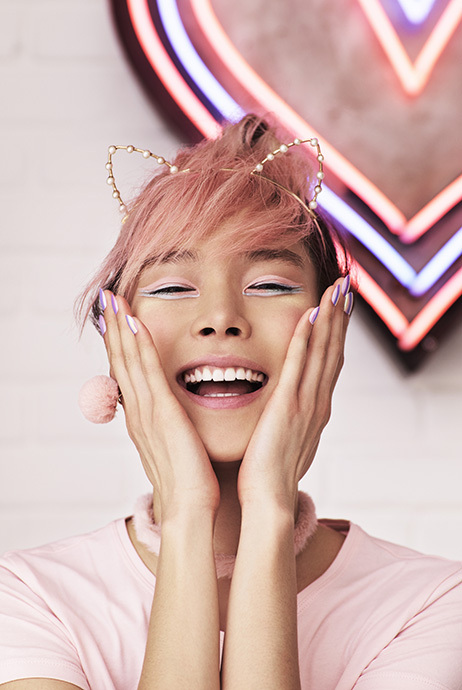 Overall, the Primark Kpop Beauty Collection has pretty much everything you need if you’re a K-Beauty addict. 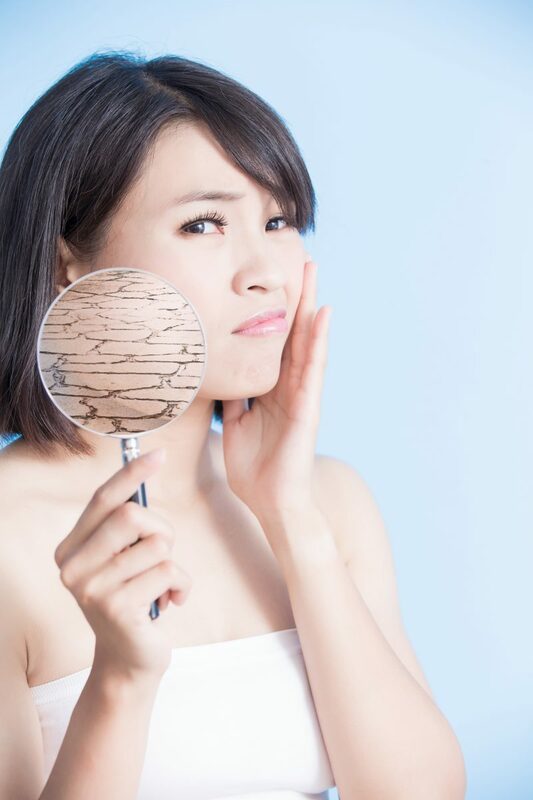 The make-up range is not very pigmented but it’s perfect if you wanna keep your skin light and smooth. Despite the colors, we think the range is best for winter. 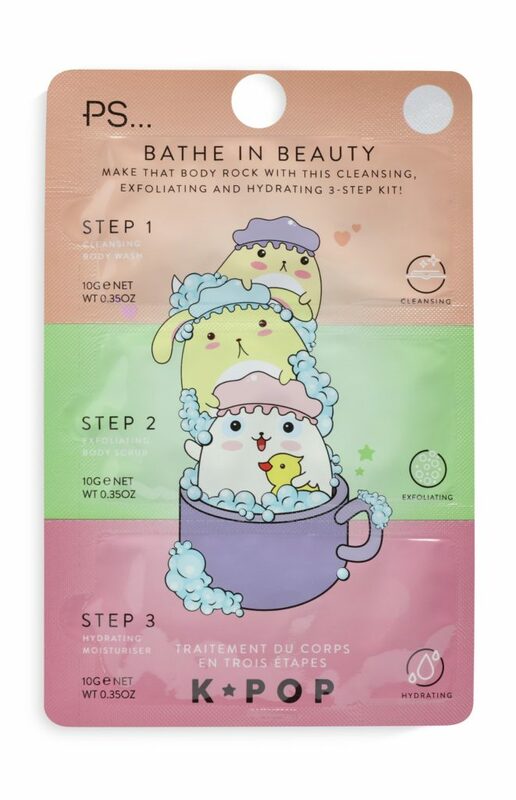 Money-wise, it’s a win for people outside of South Korea and Japan, where finding K-Beauty products can be a nightmare and it’s usually very expensive. 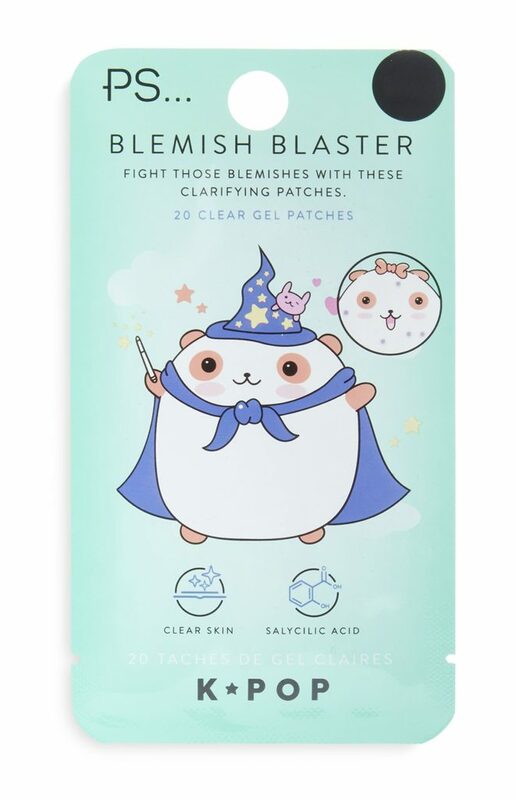 So, last but not least, we think the collection can be a good way to start with K-Beauty but can also be a good add-on to your beauty routine, alternating between Primark’s products and usual K-beauty stuff.